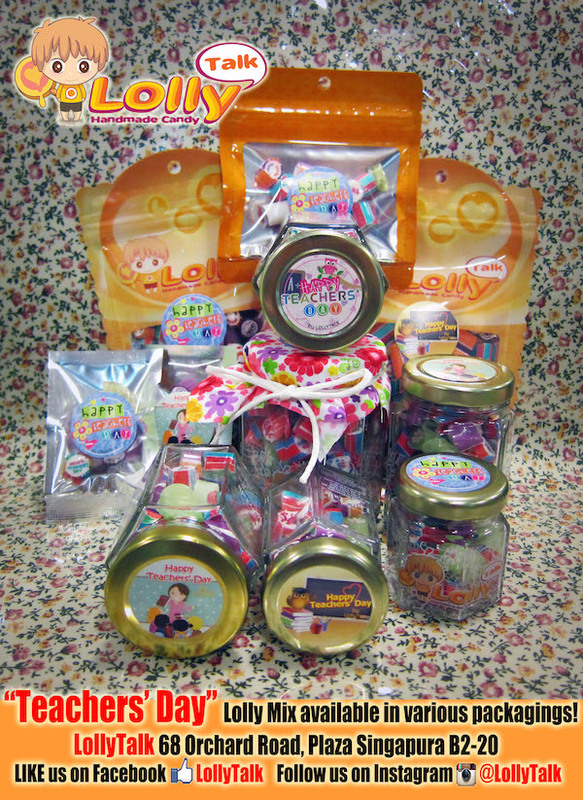 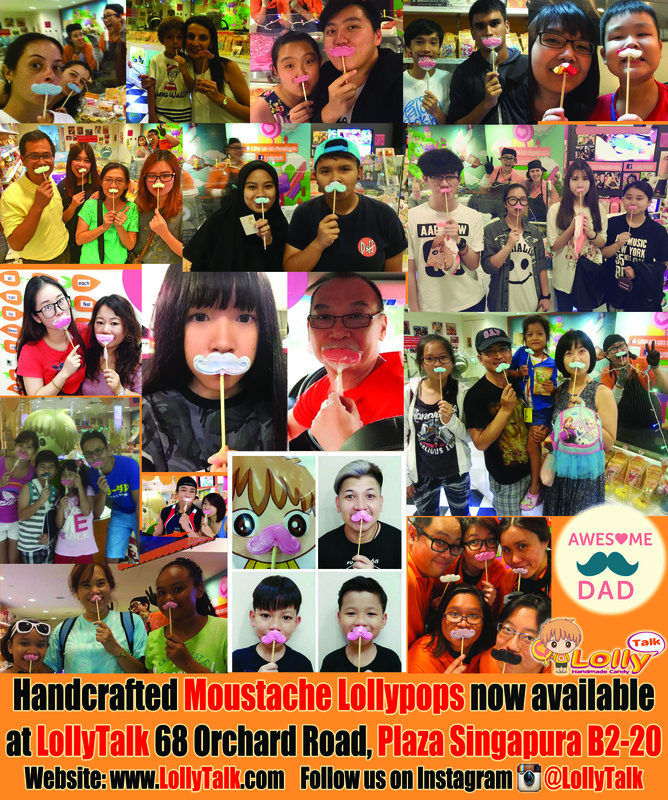 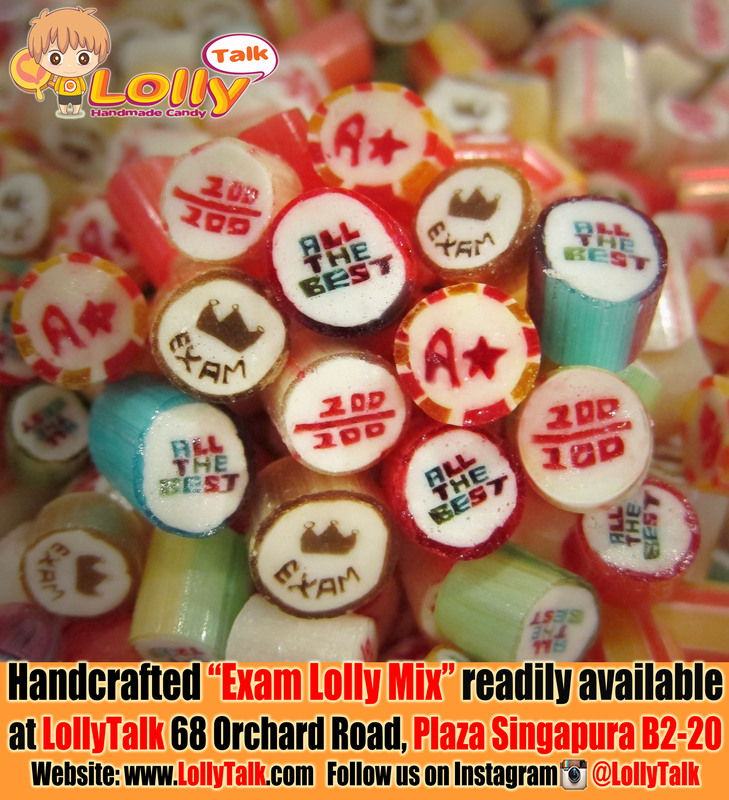 Good Luck Lollies by LollyTalk! 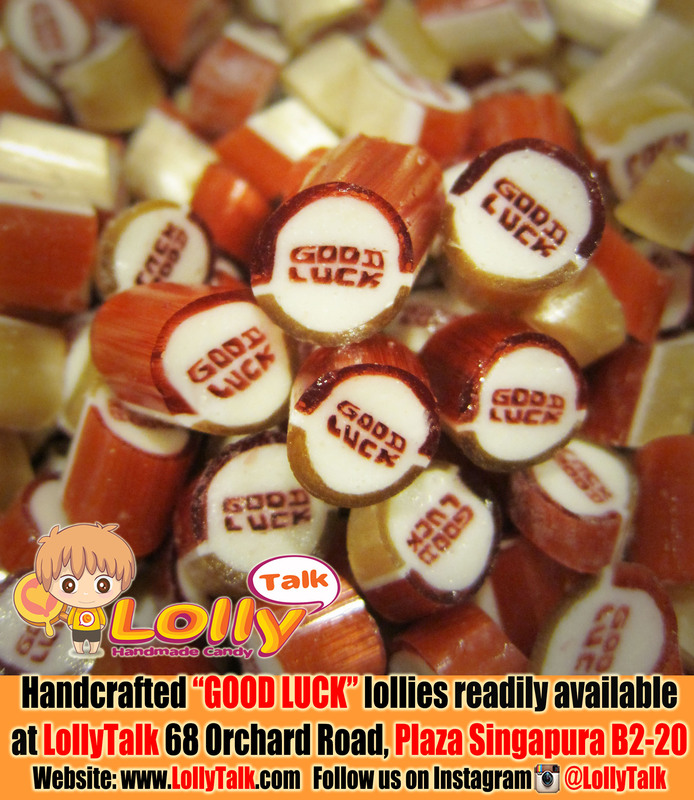 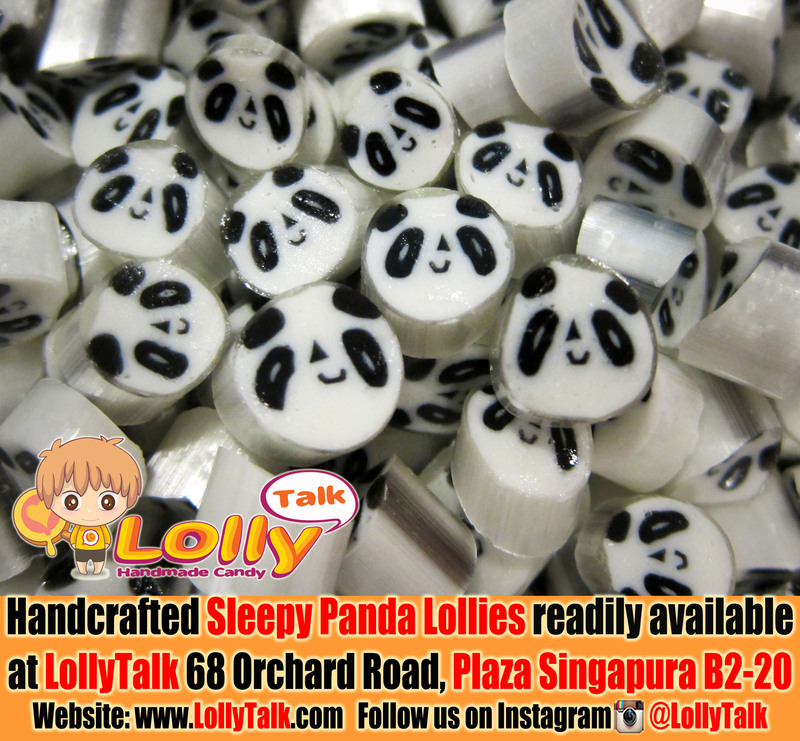 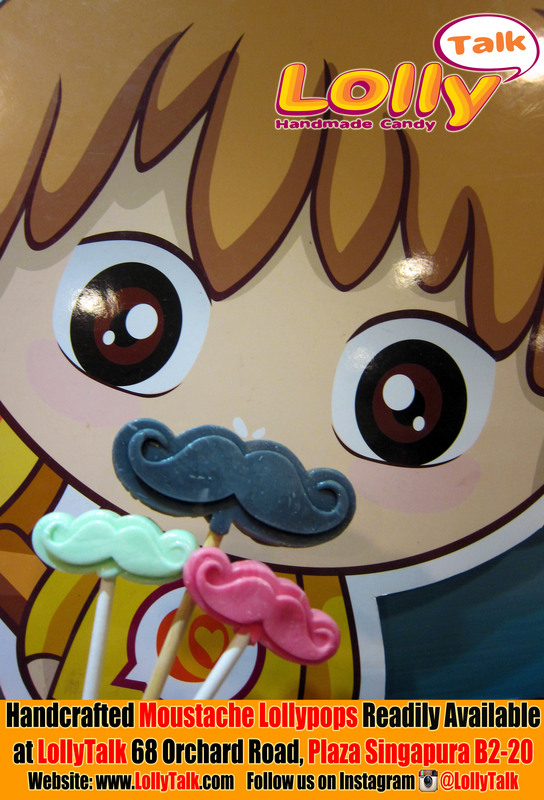 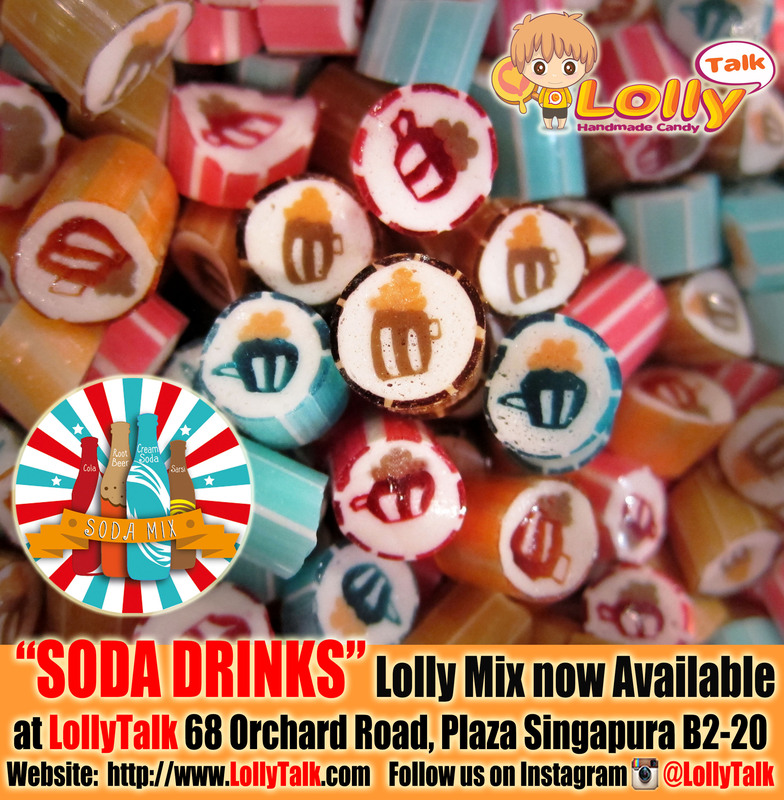 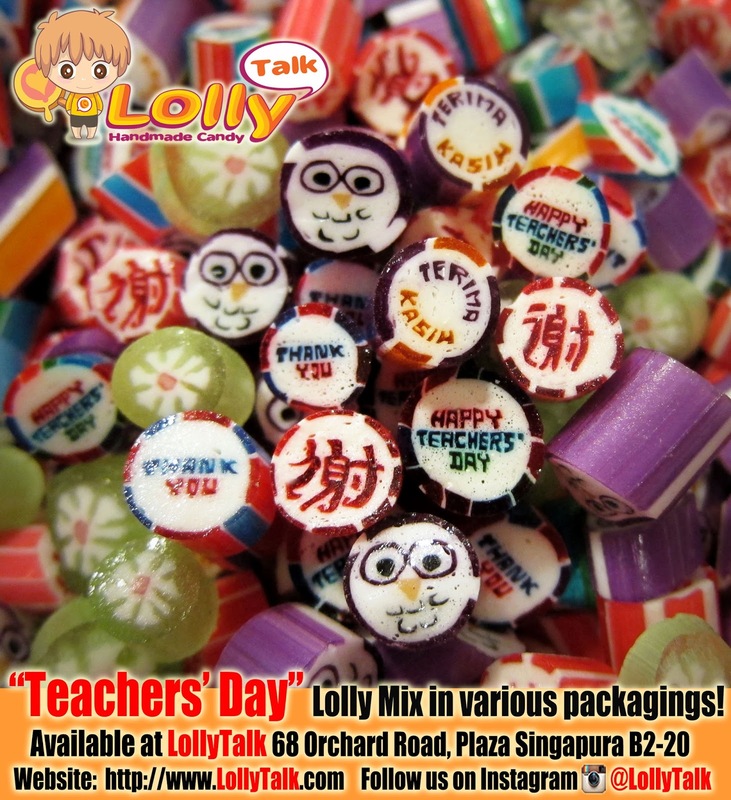 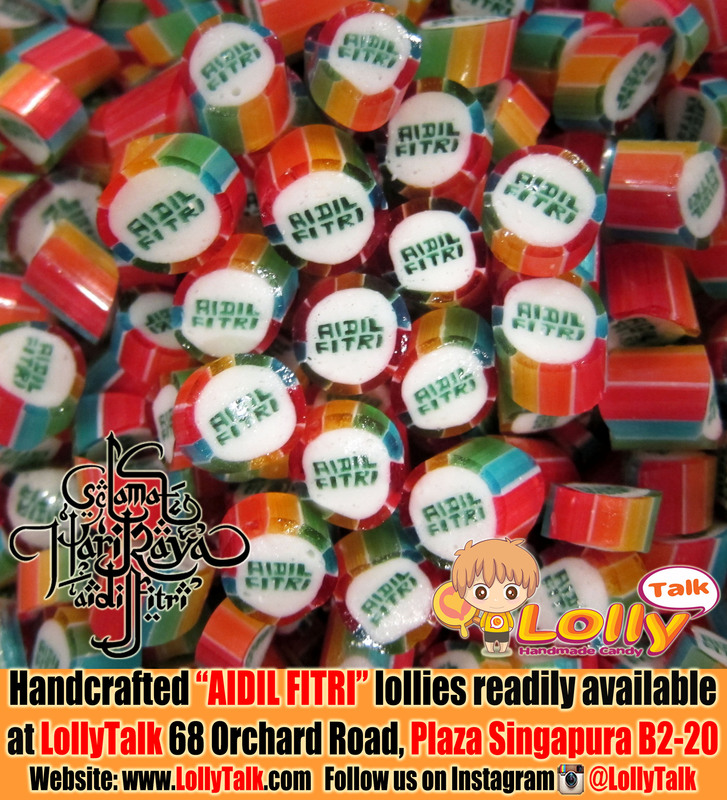 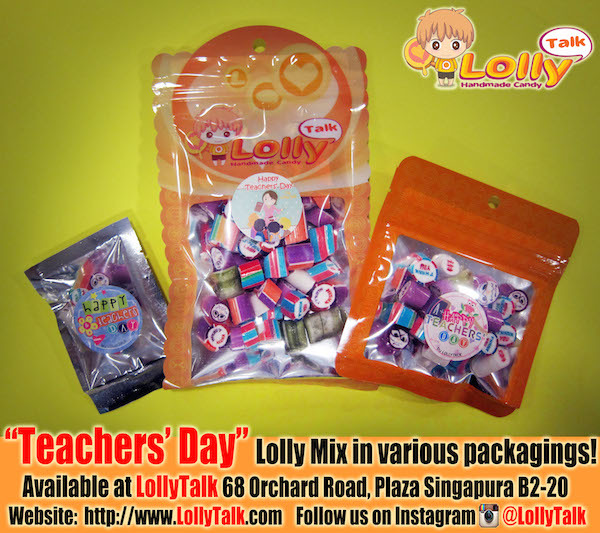 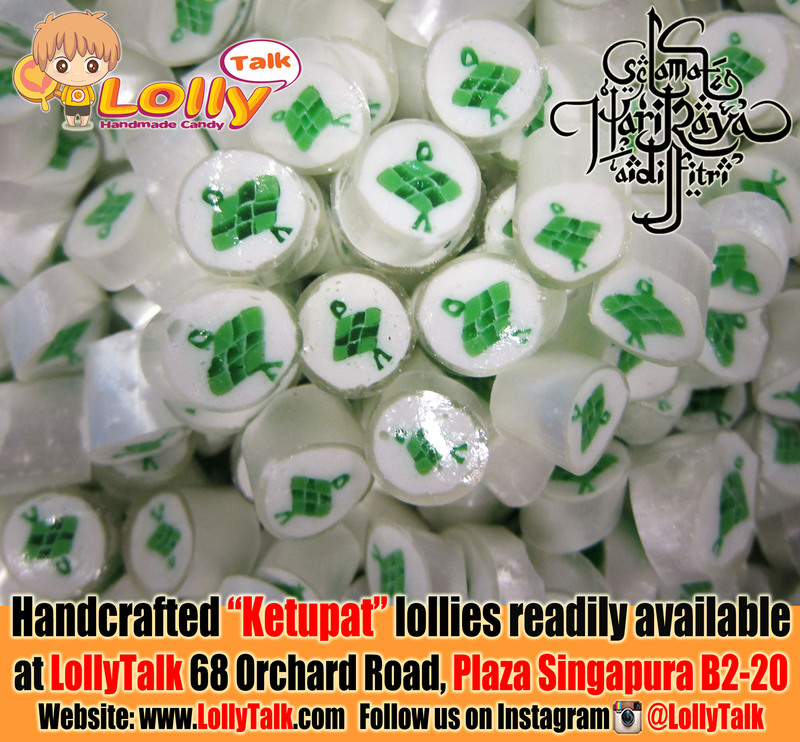 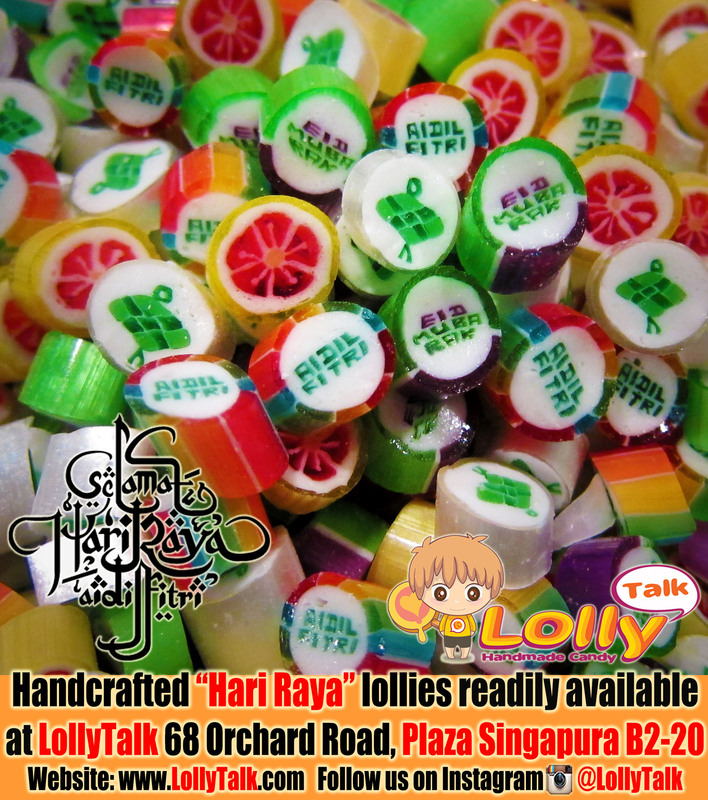 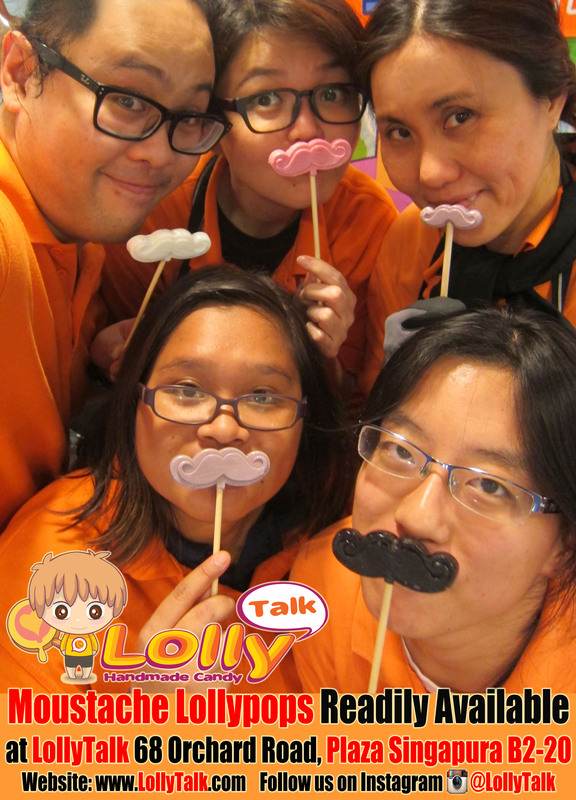 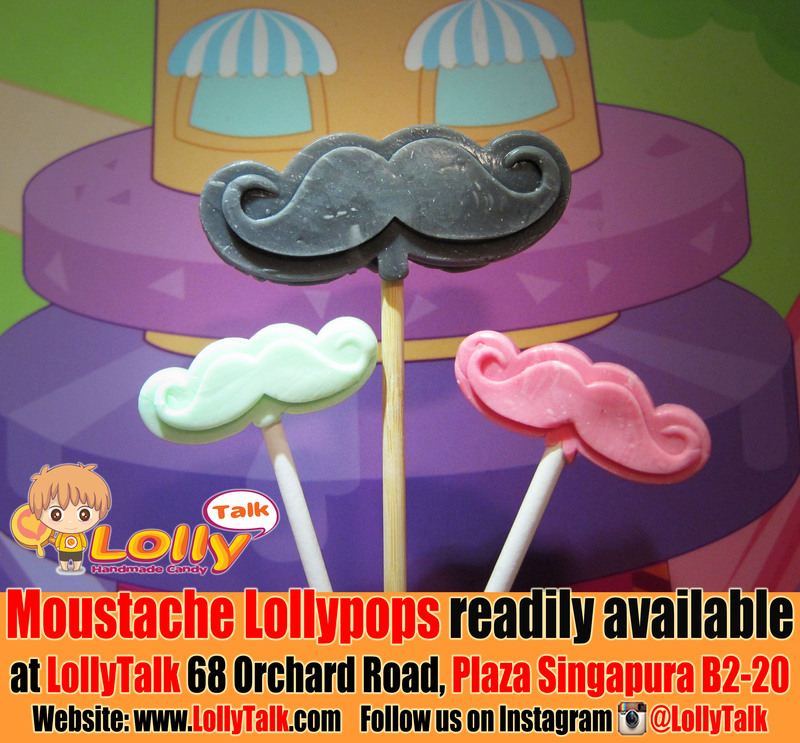 LollyTalk’s “Good Luck” lollies! 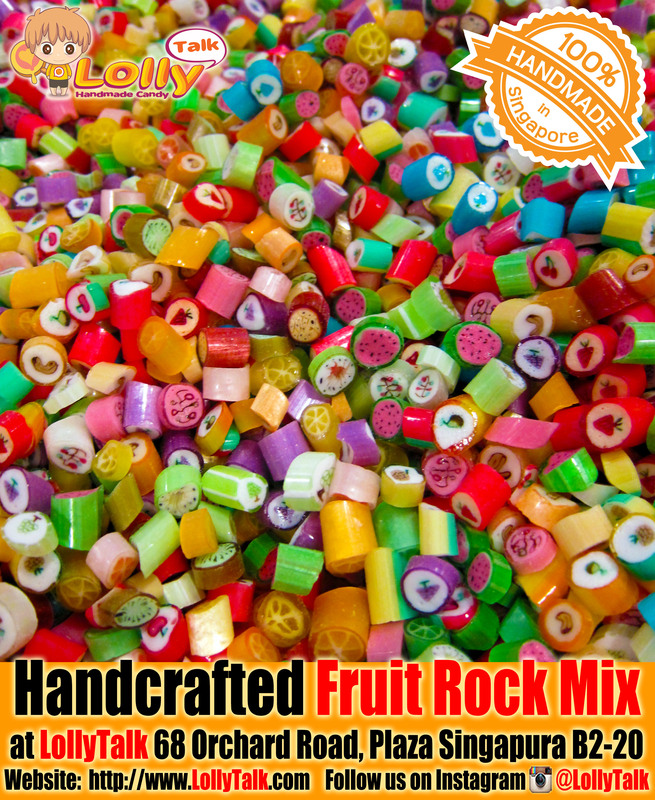 Included in the new version of “Good Luck Mix”!!! 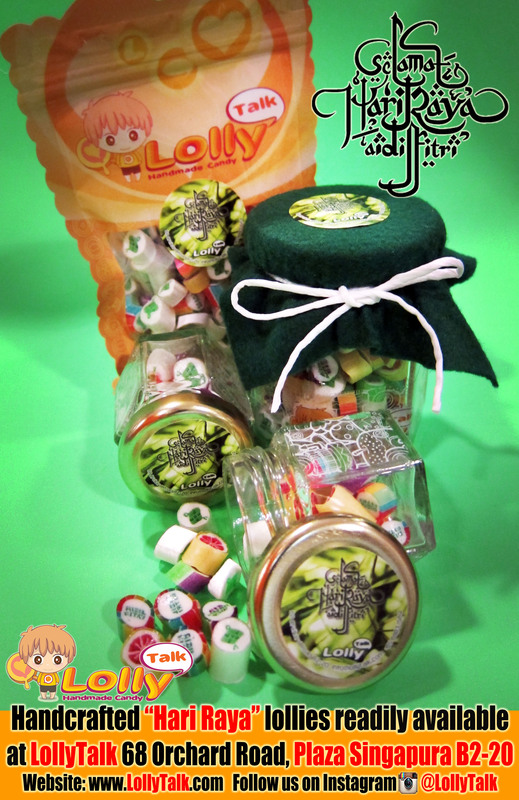 Ideal gifts for loved ones to wish them luck in their endeavors!